Fire extinguishers remain a vital component of any home or business. Which fire extinguisher is right for your needs depends on the potential hazards faced by your work environment. They’re available in water, foam, carbon dioxide, powder, water mist, or wet chemical. 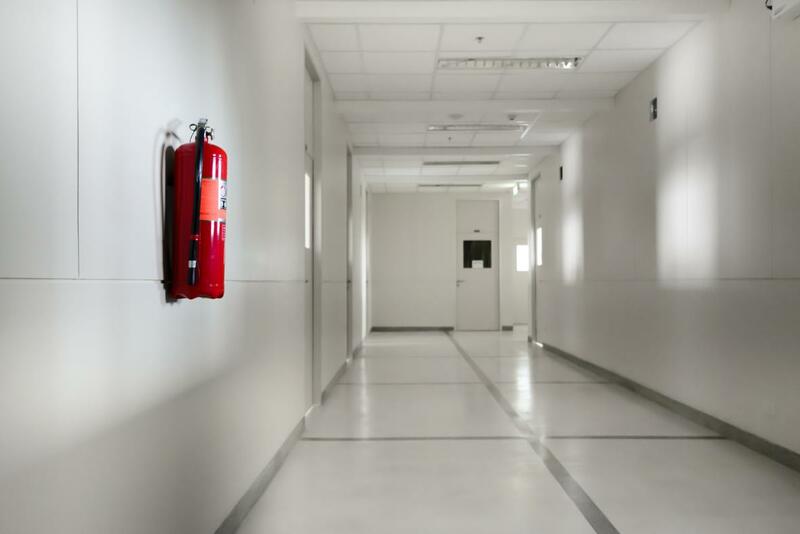 By assessing potential risks by classes of fire we will assist you in determining the fire extinguishers you need to safeguard life and property in your home or business.